The low country of Mount Pleasant is the fourth largest city in South Carolina. Host to a variety of annual festivals and community events for its 68,000 residents, Mount Pleasant provides ample parks, recreational activities, marinas, golf courses and sporting events. 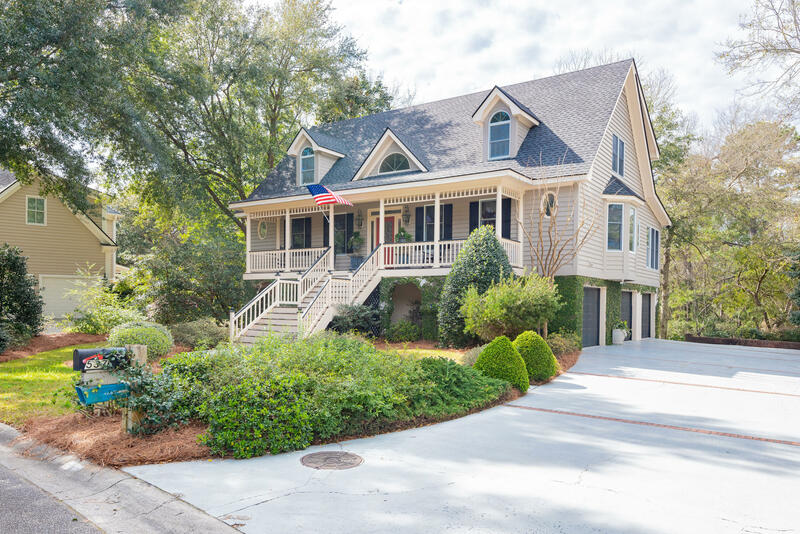 Close to area beaches on Sullivans Island and the Isle of Palms, residents also enjoy many retail, medical, educational, transportation and business services. Just across the Cooper River from historic Charleston, Mount Pleasant is a great place to live. Molasses Creek is located in the heart of the city, north of US 17 and near the I’On community. These homes were built from 1988 to 1994 and feature well-planned kitchens, in-suite bathrooms, custom touches such as crown molding and wainscoting, plus large lots with mature trees and landscaping. Each home has a different style and design, offering wonderful architectural variety and curb appeal. Many have marsh or lagoon views and some are located on the protected tidal inlet of Molasses Creek. There are 141 gracious custom built homes in this private community of rolling hills, wide streets and quiet green spaces. Many owners choose to renovate their homes rather than relocate when their families’ housing needs change. There is little turn-over annually, making this one of the most exclusive neighborhoods in Mount Pleasant today. Neighborhood children attend the excellent Charleston County public schools of James Edwards Elementary, Moultrie Middle and Wando High School. Close to the Remley’s Point boat launch, Molasses Creek homes are also conveniently located near the Patriots Point marina and golf center. The new Mount Pleasant Waterfront Memorial Park and the historic Old Village are both only a short drive away. Within ten minutes, you can drive to the beach on Sullivans Island or to downtown Charleston. Currently, there are only two homes for sale in Molasses Creek. These homes, combined with recent sales in the last eighteen months, show a range in size of three to four bedrooms with two and a half to four bathrooms. They range in price from $539,000 for a two story home on a half-acre lot to $1.2 million for a home with an in-ground pool, private dock and motorized boat lift on Molasses Creek. When you purchase a Molasses Creek home, be aware that one fourth of one percent of the sales price of the home is due at closing as a transfer fee from the buyer. 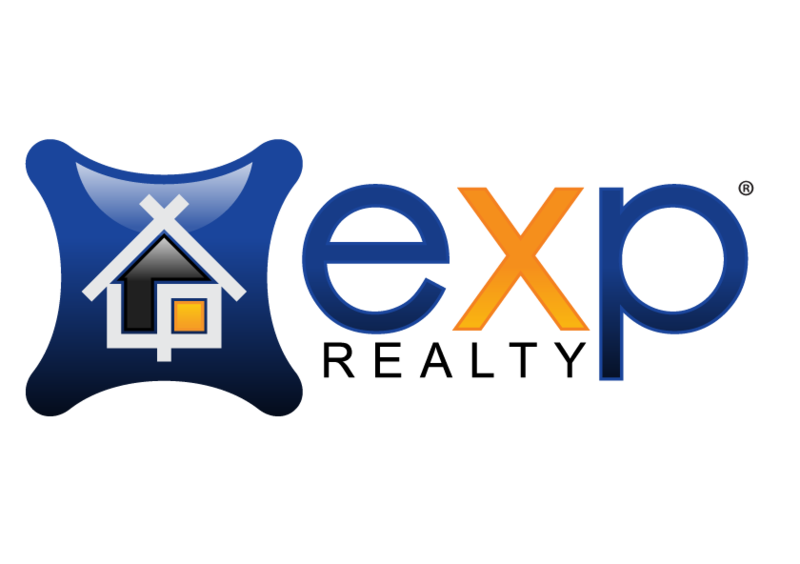 To find the Molasses Creek home for you and your family, contact David Wertan at eXp Realty and make an appointment to sit down and talk with him about all your needs.